Our design and project management team work in close partnership with other specialists to deliver integrated seamless design solutions. Projects are undertaken from feasibility design, through planning and detailed design to completion of construction. All schemes are JSP403, Home Office, Ministry of Defence or College of Policing compliant. 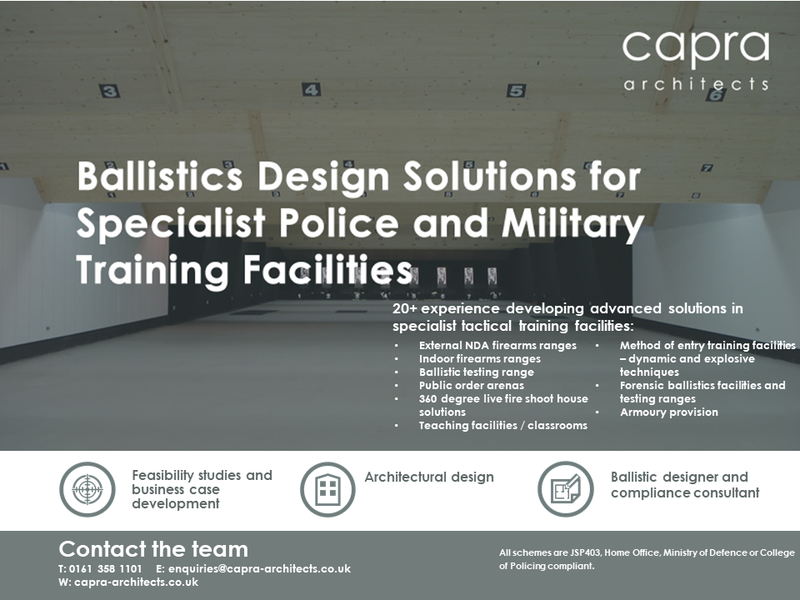 Previous clients include: Civil Nuclear Constabulary, West Midlands Police, Cheshire Constabulary, West Yorkshire Police, London Metropolitan Police, Northumberland Police as well as other private and international clients.